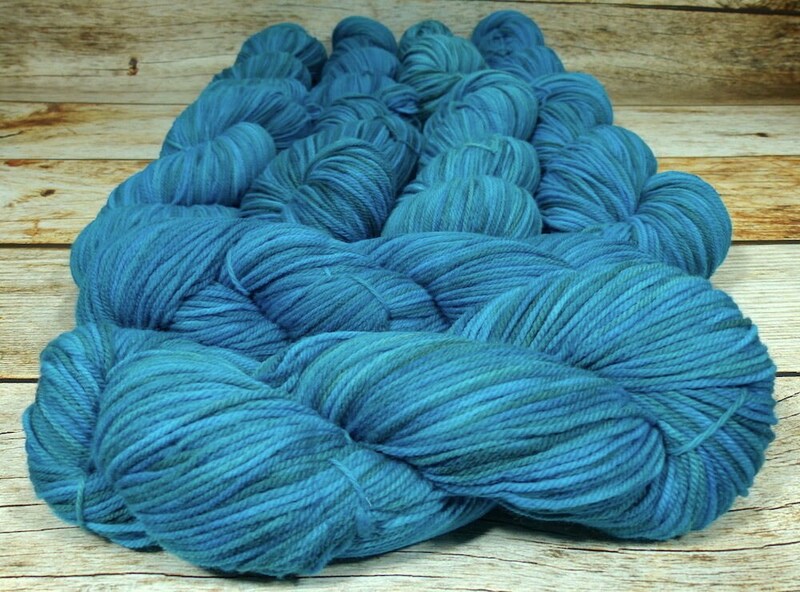 This listing is for one 160g skein of yarn. 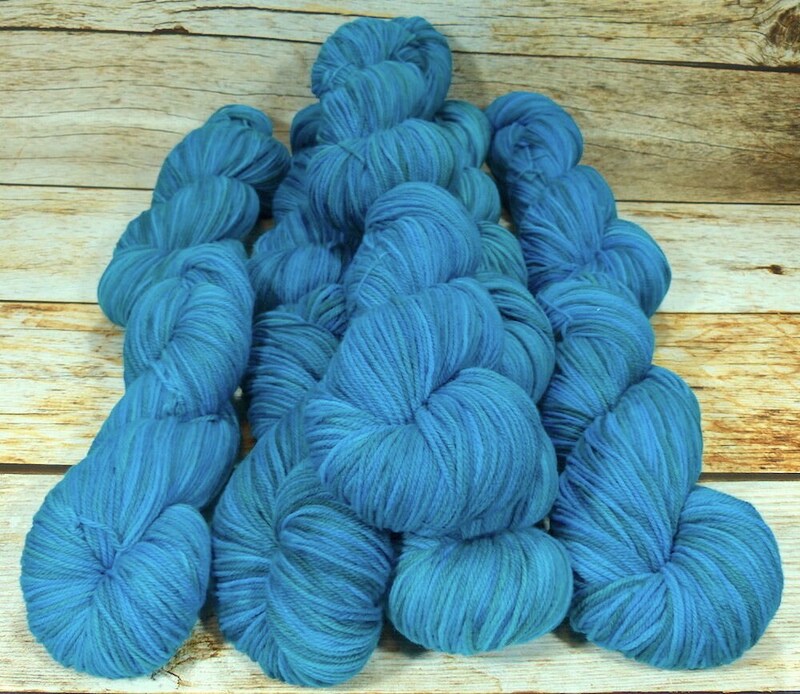 Introducing my new Llineage Worsted Semisolid yarn! Perfect for sweaters, hats, mittens and so much more! 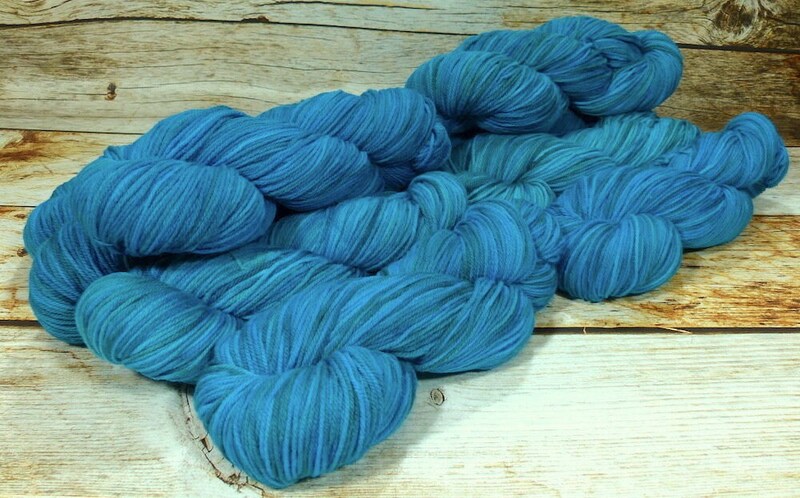 This yarn is made from 100% domestically raised Targhee wool. It has not been Superwash treated and therefore is also great for making wet felted items! Hand dyed with professional acid dyes; the semisolid dye technique adds depth and dimension to your finished fabric. The amazing crimp of Targhee wool makes this 3-ply yarn SO bouncy and squishy! Product photos show the entire dye lot. Due to the dye technique some variation in saturation within dye lots is normal. Yarn will be randomly selected from available stock. 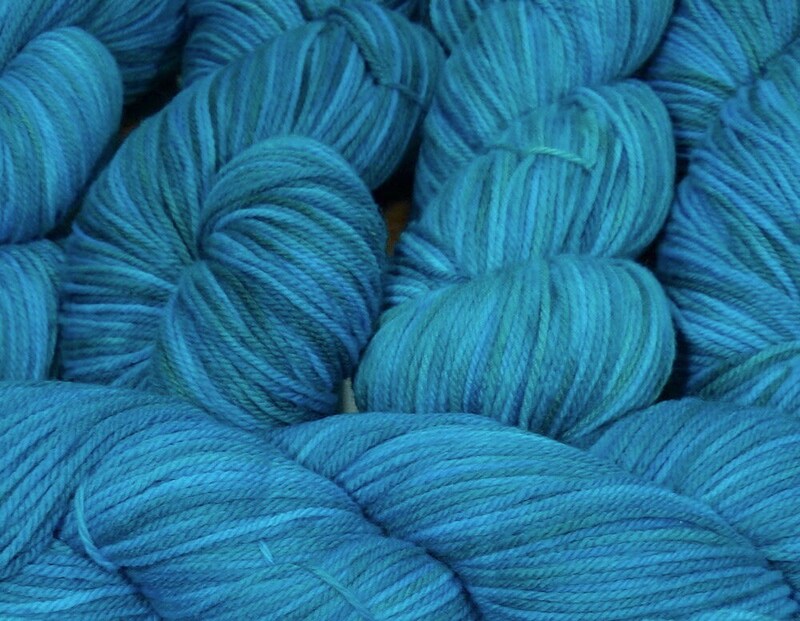 All attempts will be made to group the most similar skeins together in multiple skein orders. 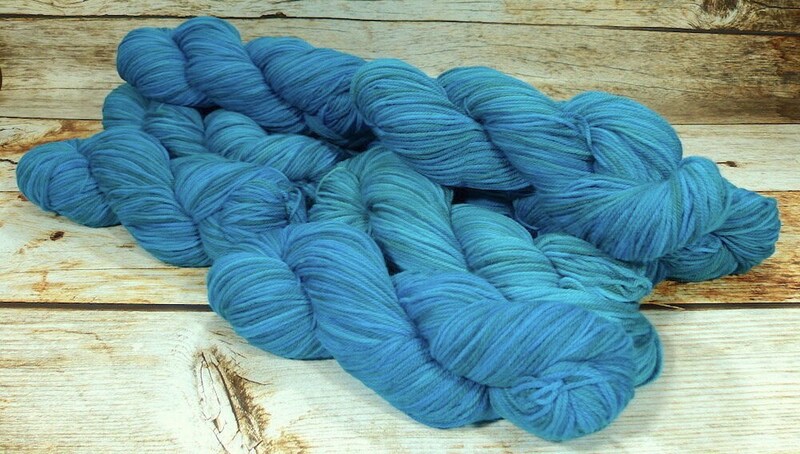 It is always best practice when using hand dyed yarns to alternate skeins in multiple skein projects to minimize the possibility of pooling, flashing and other variance. With an average micron count of 22-25 Targhee wool is considered next to the skin soft but everyone has different skin sensitivities. Gently hand wash in cold water with your favorite wool wash and dry flat to maximize the life of your creations. Do not agitate or expose to extreme changes in water temperature to avoid unwanted felting.